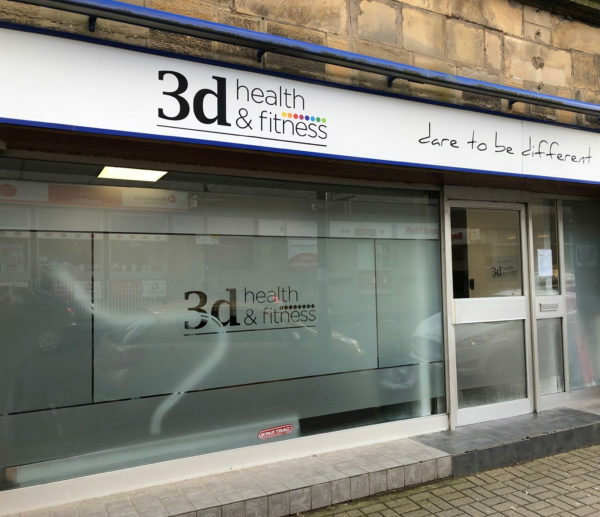 Welcome to 3d Health & Fitness, Cupar! Many of you will know the club as Time Fitness but we have recently come under new ownership with new branding and some improvements around the club. Please come down to have a look around! 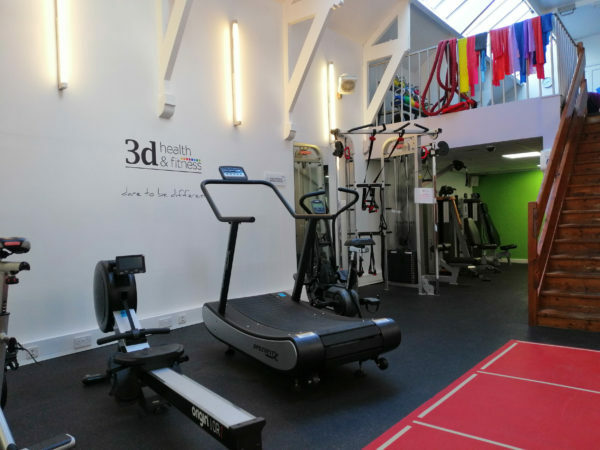 A centrally located gym right in the middle of Cupar, so you can train and shop with ease. 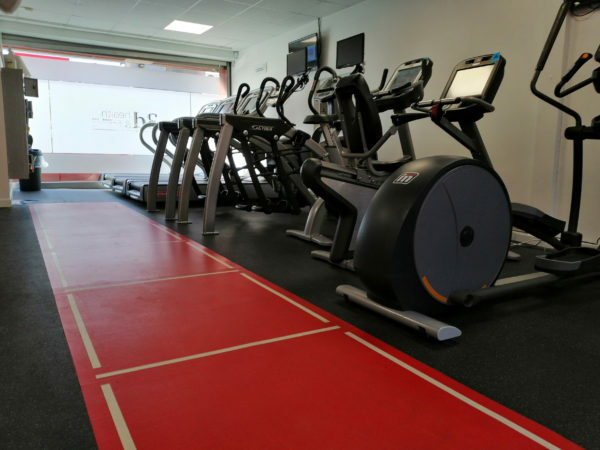 A convenient location to reduce the excuses! We have partnered with the industry’s most innovative fitness equipment providers to provide you with the latest training technology. The club will be open 365 days per year. We will never dictate when you can and cannot train! 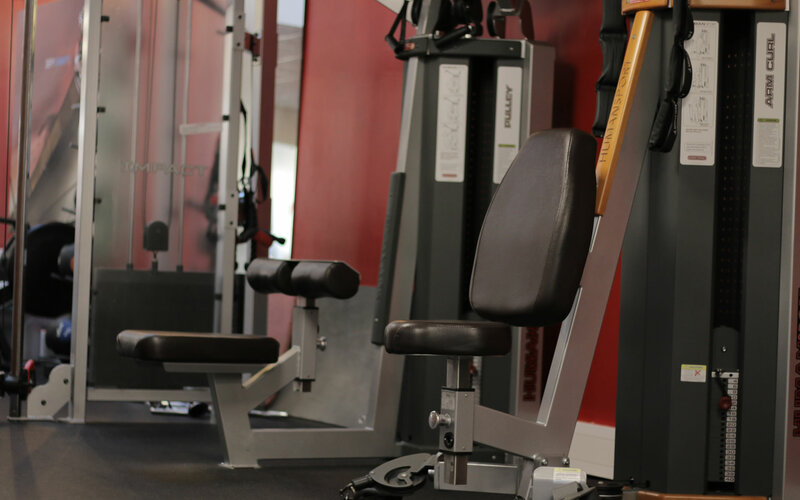 Options that work for you, allowing you to commit to your fitness goals over a period that suits you. Depending on your requirement we have the nutritional plan for you. Train to what entertains you, only you can determine what will motivate you to spend time on our equipment. Our REPS accredited personal trainers are there to ensure you achieve your fitness goals. 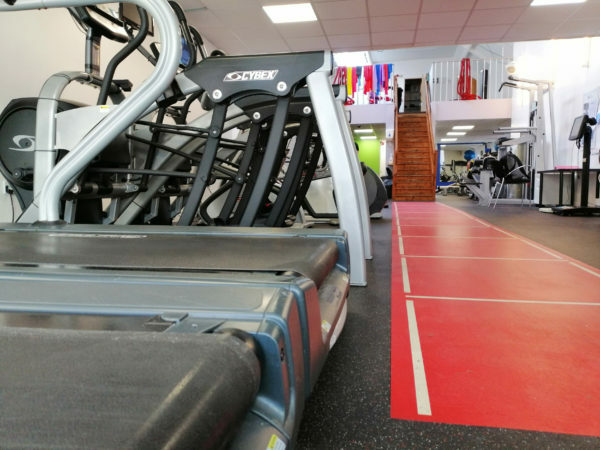 We will provide you with a clear path to achieve your fitness goals. 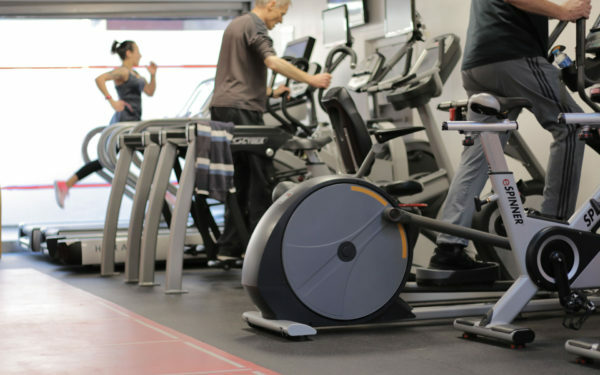 Myzone is a wearable heart rate based system that uses wireless and cloud technology to accurately and conveniently monitor physical activity in and out of the gym. It is so successful due to its at 99.4% accuracy. Myzone monitors heart rate, calories and time exercising and converts into Myzone Effort Points (MEPs), with a focus on rewarding effort rather than fitness. 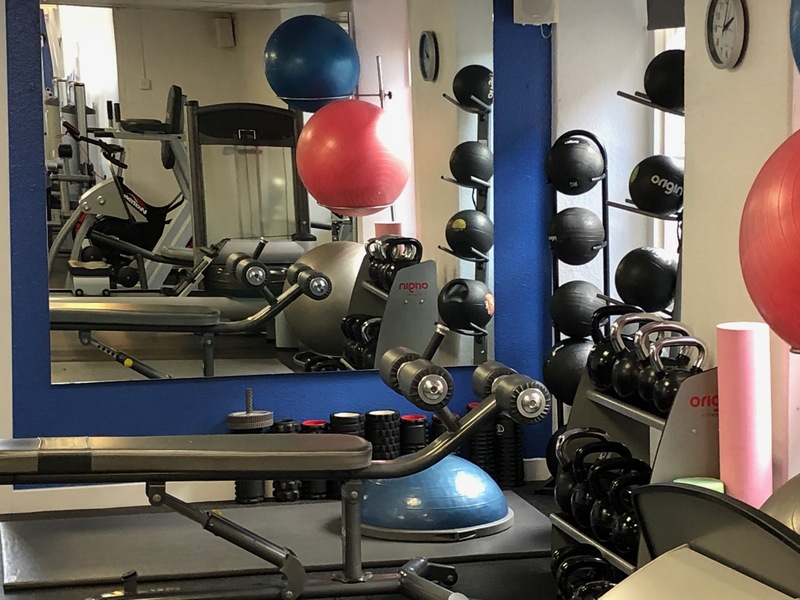 Members have the option of using Myzone in the club to assist them in getting the intensity and efforts of their workouts accurately to help them achieve their fitness goals. We also have Classes and gym workouts based around Myzone. There is no hiding in terms of effort. 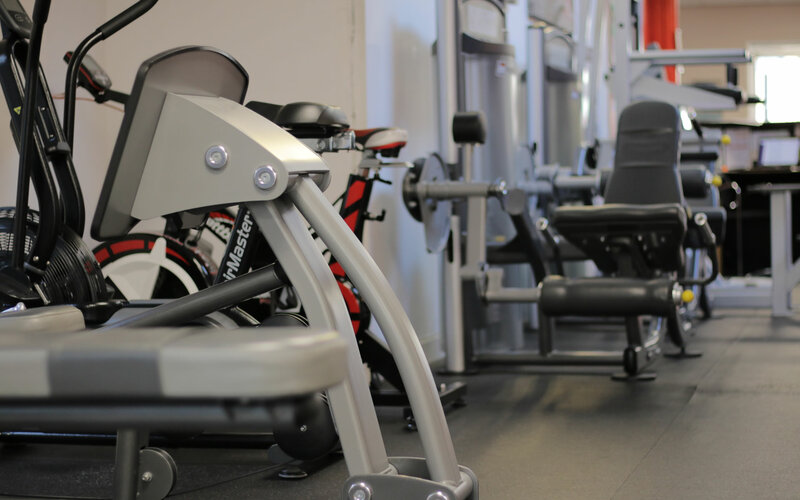 Myzone match and virtual classes allows members to do their workouts with or without staff present so there are no excuses. 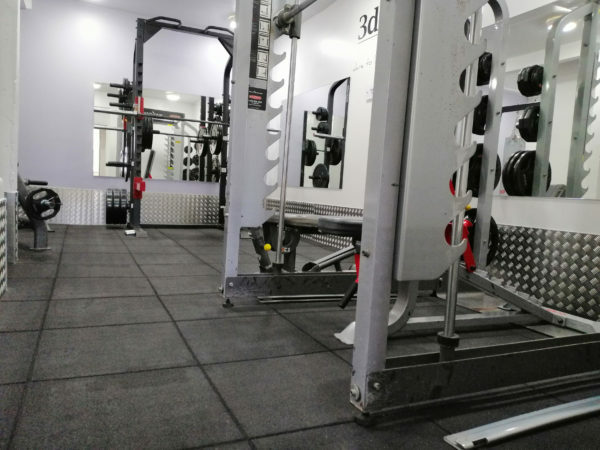 To find out ore about Myzone, view the Myzone website. 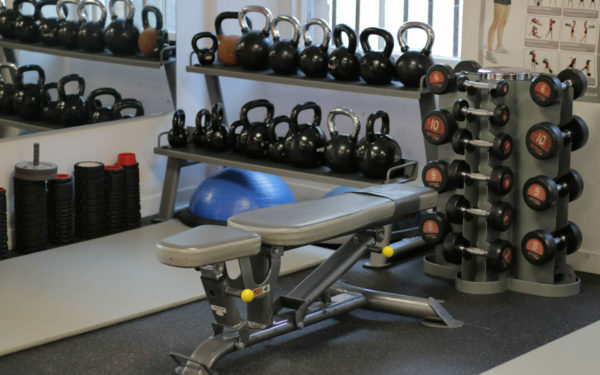 It’s your body; it’s your workout – so it should be done your way. And whatever way you want to do things, you have the reassurance knowing our expert instructors are on hand to offer guidance, or if you’re looking for fast results (or are new to the whole gym thing) you can book sessions with our Personal Trainers. No one knows what makes your town tick like someone who lives there. 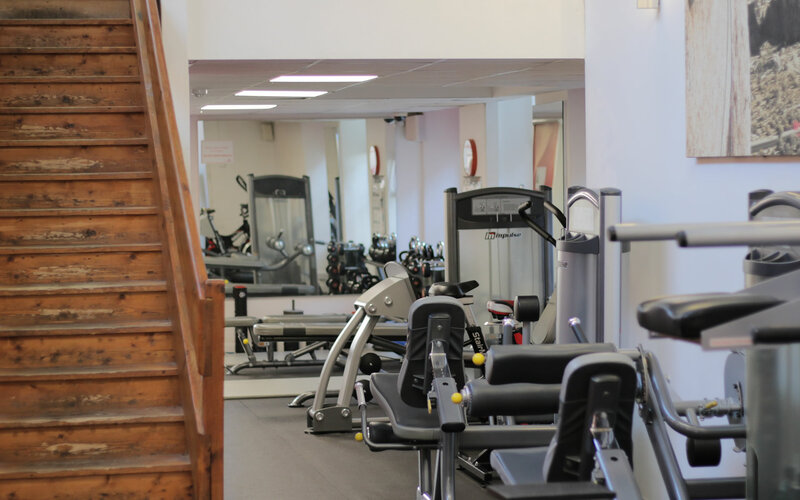 That’s why our gyms are run and managed by local fitness experts. 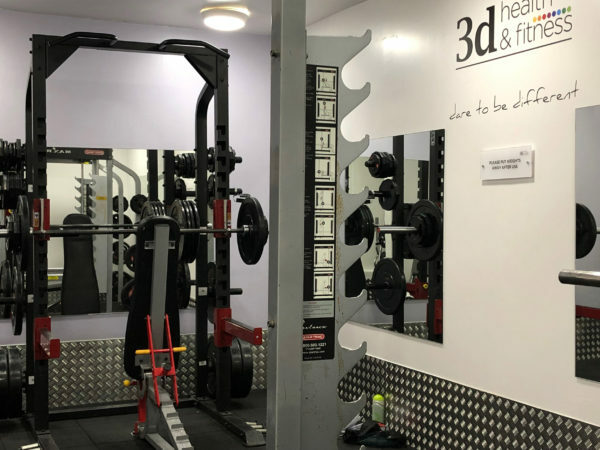 And, because we want to be a real part of your community, we aim to have our gyms right in the heart of town, not stuck out in the middle of nowhere on an industrial estate. 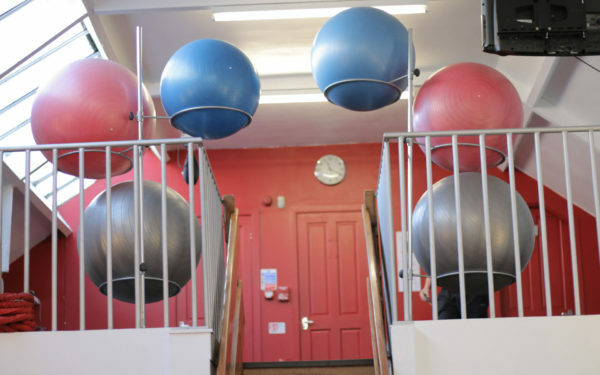 So getting to the gym is as easy as popping out for a pint of milk. We understand that sometimes you just want to pop in, hit the running machine and then head home. That’s why we’ve picked a location where there’s some short term on-street parking, so you can pull up, pop in, work out and drive off in under an hour. Interested in attending a class? View our timetable now!